PacificPanel - STRENGTH. QUALITY. PASSION. 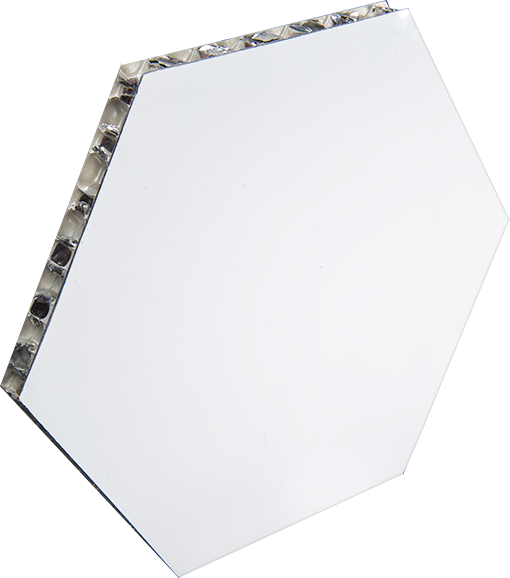 Each element of our aluminum honeycomb panels is customizable to meet the exact needs of your project. 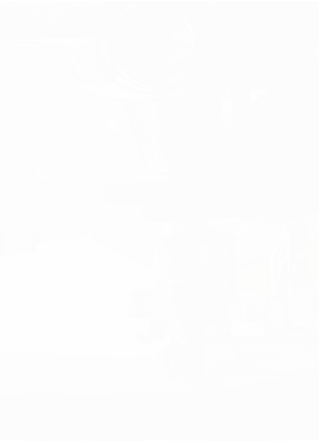 Our facility is equipped to handle the most complicated and challenging problems to create the simplest solutions. Our experts are here to help. 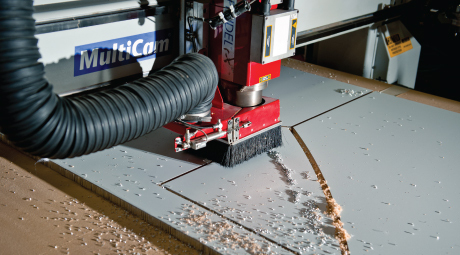 Reach out to our honeycomb panel specialists to start bringing your design to life. 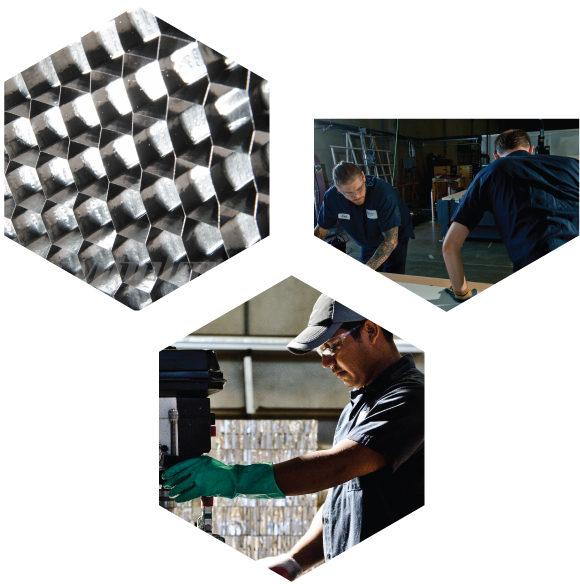 Established in 1994, Pacific Panels staff has over 40 years combined experience in aluminum honeycomb panels manufacturing. The Pacific Panels team will work with yours to create the most efficient lightweight solution when strength and flatness are required. Our honeycomb panels are used in countless commercial applications – from high-end engineering systems to installations in retail environments. Let us help you with your next venture. Our most popular material is also our most customizable. Let our team of panel experts help to determine the right solution for you.